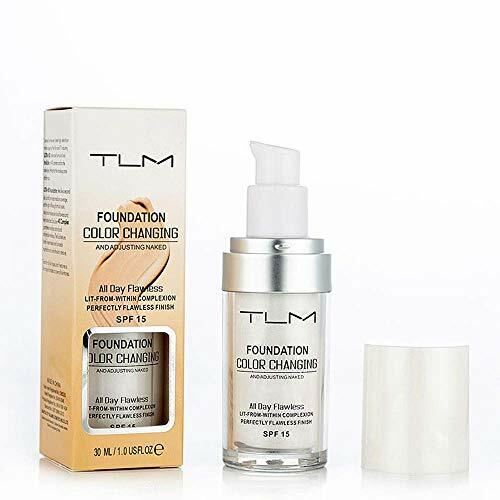 This lightweight gel foundation has an exclusive anti-shine powder core that instantly dissolves excess oil. Pores look minimized and skin stays shine-free for ten hours. 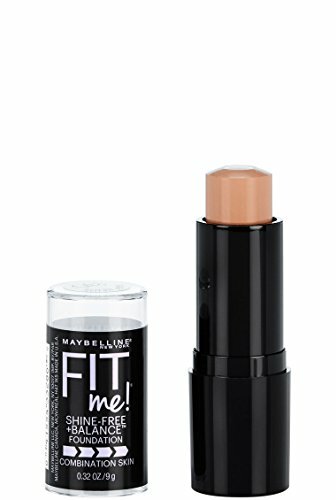 This oil-absorbing foundation stick goes on creamy and blends into a natural matte finish. 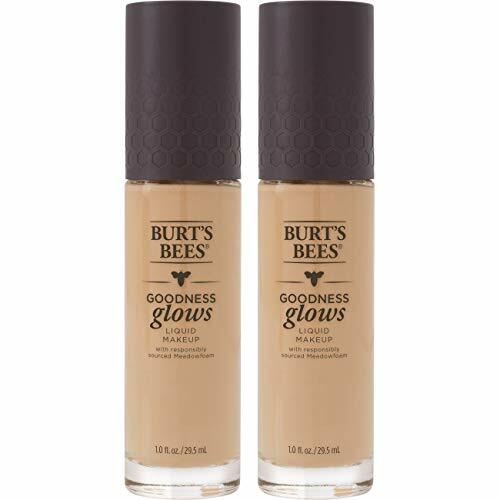 Medium coverage.Dermatologist tested.Allergy tested.Non-comedogenic.Suitable for sensitive skin.Fragrance-free. 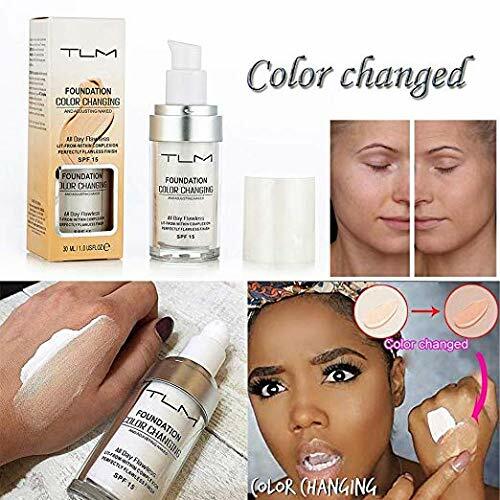 • Absorbs excess oil and reduces the appearance of shine • Minimizes the appearance of pores • Leaves a natural matte finish, skin looks perfected • Apply foundation stick onto skin and blend with fingertips.